Here’s the latest from the workout circuit. All links go to Sirius XM Radio’s Adam Caplan Twitter account, unless otherwise noted. Here’s the latest from the workout circuit. All links to veteran NFL reporter Howard Balzer’s Twitter account, unless otherwise specified. Overall, nothing too noteworthy. 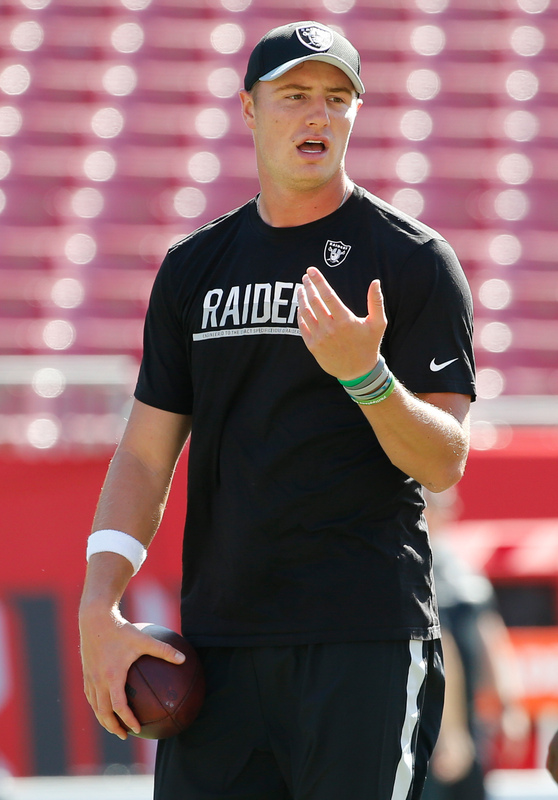 The Patriots interestingly continue to work out quarterbacks, bringing in former Raiders third-rounder Connor Cook for a tryout. New England has Bryan Hoyer firmly entrenched behind Tom Brady, but also recently worked out Landry Jones. Meanwhile, the Titans seem set to bring in a new long snapper, as the team also worked out veteran Jon Condo today. The Panthers’ quarterback situation behind Cam Newton is rather thin. They’ve added a notable player to that mix. Connor Cook will join the Panthers’ practice squad, Jourdan Rodrigue of the Charlotte Observer tweets. To make room for the 2016 fourth-round pick on the 10-man unit, Carolina released defensive tackle Kendrick Norton, a rookie seventh-round pick. The Raiders waived Cook last weekend, and the former Michigan State prospect passed through waivers unclaimed. 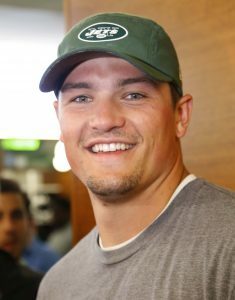 He worked out for the Jets and Panthers this week and will now venture to Charlotte and attempt to revive his career there. Taylor Heinicke is the only quarterback behind Newton on the Panthers’ active roster. A former UDFA, Heinicke’s played in one game and attempted one pass. The Panthers now have two quarterbacks on their practice squad, with Cook joining Kyle Allen. Cook failed to sufficiently impress new Raiders coach Jon Gruden, who’s jettisoned many players from recent Reggie McKenzie drafts. The third-year player’s only start came in a 2016 wild card game, after the Raiders lost both Derek Carr and Matt McGloin to previous injuries. He struggled badly in Oakland’s loss to Houston that day and could not solidify his spot with the new Raiders regime.